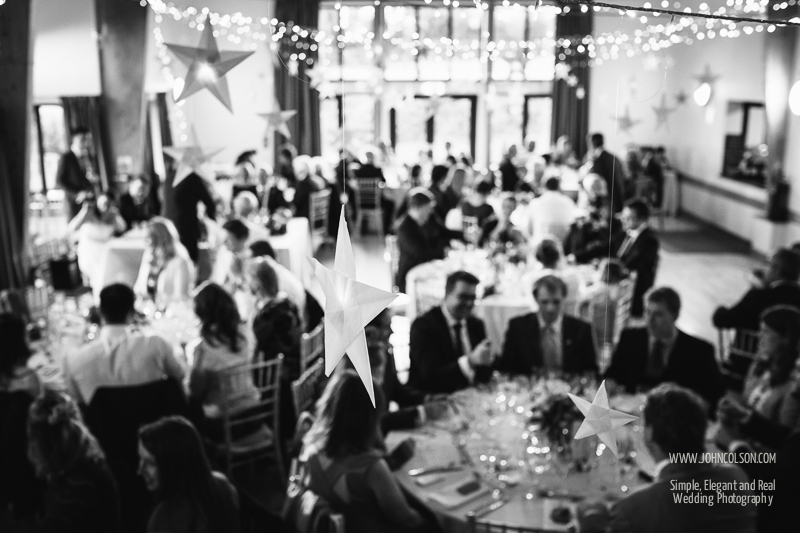 Ben and Liz were recently married at Holy Family Church in nearby Bewdley, Worcestershire before moving onto their reception at Rock Village Hall. It was a slightly different day to normal for me as I was hired to cover only a part of the day, so no Bridal prep or evening reception. The day itself started off very overcast and wet… a typical english autumn day, but we were lucky that things brightened up a little as the day went on, allowing for a short period of time outside for a couple of shots. I must say that one of the highlights of the day for me was the car that brought Ben to the Church. I had never seen a BMW i8 before (I'm not a car buff so hadn't actually heard of one before either!) but I have to say it was STUNNING… and also kinda strange hardly being able to hear it moving. It was a really lovely few hours… the Church was rammed with guests (I mean not even standing room only) and it was very clear that Ben and Liz are perfect for one another. I must pass on my thanks to Andrew Hackett for the referral and also to Steve who again assisted me wonderfully. Here are a few of Ben and Liz's wedding photographs. 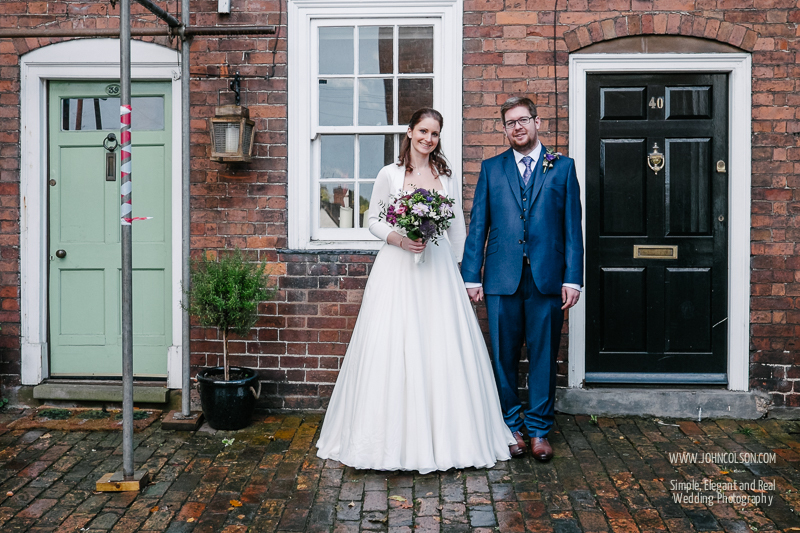 Ben and Liz met whilst living next door to one another in Bewdley and they wanted a quick photograph straight after the ceremony outside of their old houses. Sadly when we got there one of the houses had a stack of scaffolding erected outside… :-( But still, it was really nice for them to be able to have a record of this major part of their relationship.